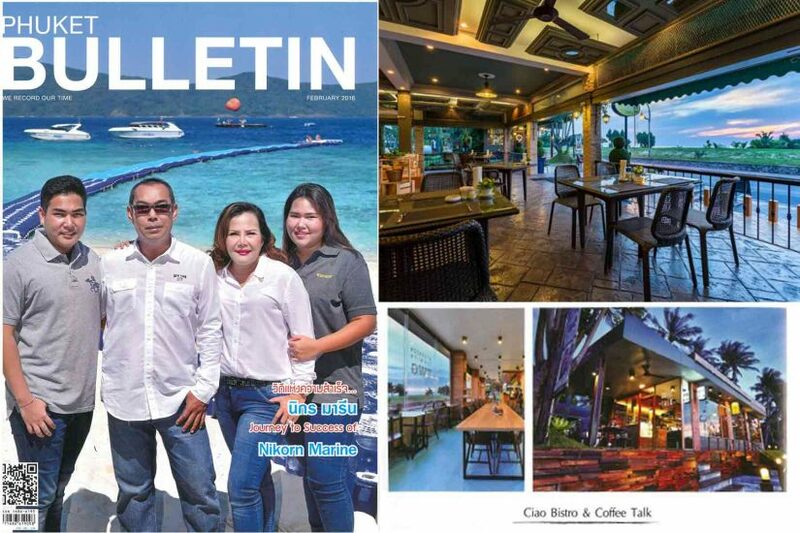 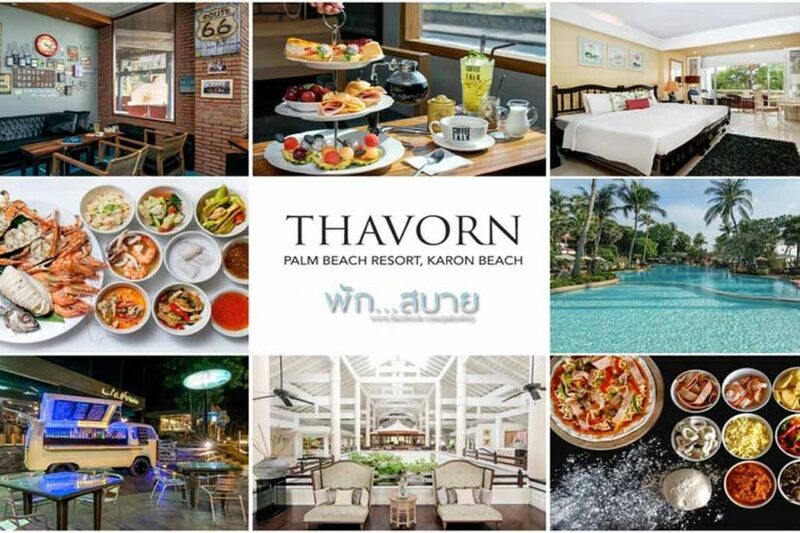 We are recommended on HolidayCheck 2017. 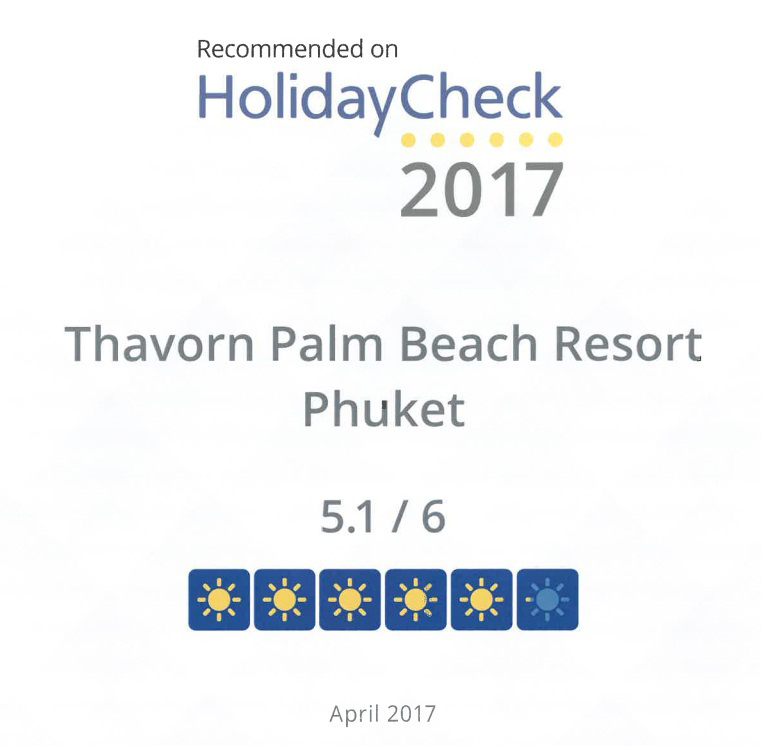 Thavorn Palm Beach Resort has received a certificate “We are recommended on HolidayCheck 2017” – 5.1 of 6! 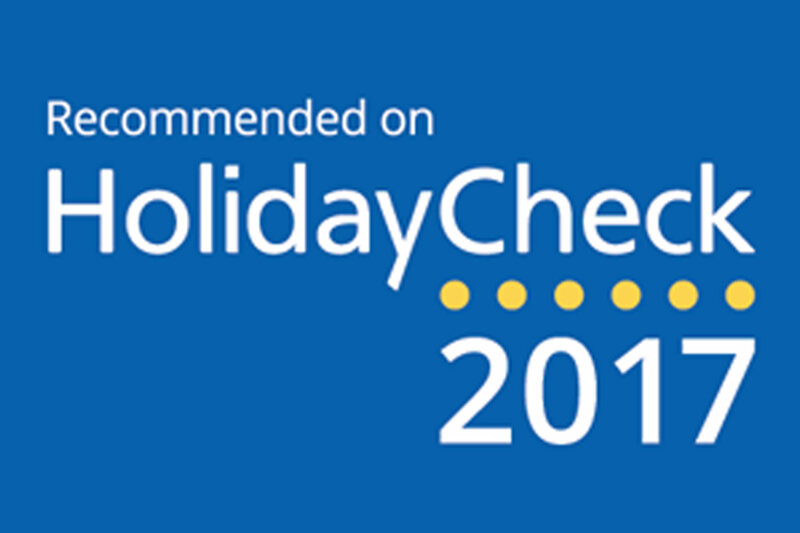 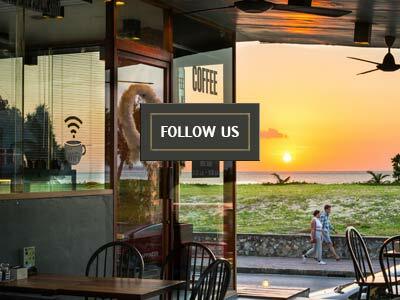 HolidayCheck is the largest online travel portal in German-speaking countries.